Struggling Dynamos captain Ocean Mushure says the club is now targeting a top-four finish after losing ground against the leading pack. 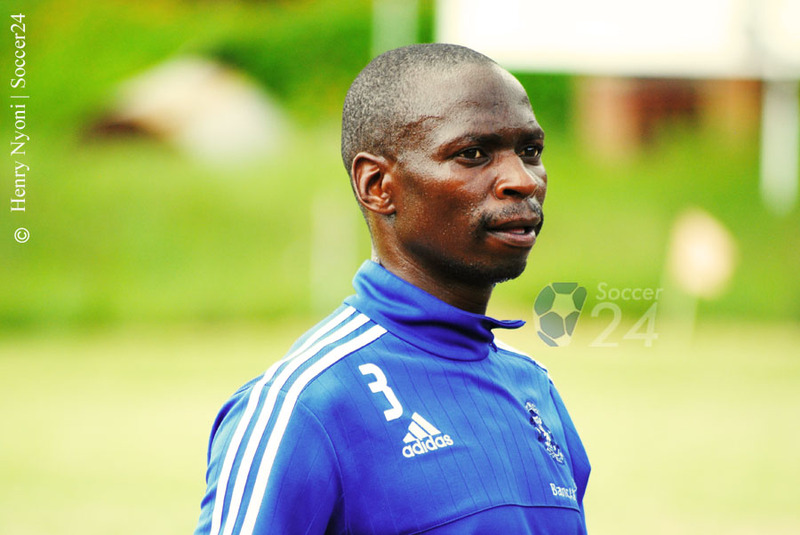 The Harare Giants are on a paltry 22 points, and a distant 27 behind log leaders FC Platinum, but Mushure who is returning to the fold after missing a number of games believes they can overhaul the point gap and finish among the best four. “I know it’s going to be difficult, but we just have to win almost all our remaining matches so that we finish in the top four. That’s the only realistic position we can meet now, but we need to work extremely harder to achieve this. I know people can doubt us, but I believe we can do it, ” said Mushure. Dembare have struggled in this season, and their performance at home has not been convincing either. 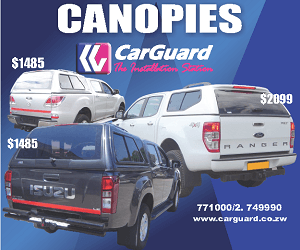 On Sunday, they will host ZPC Kariba who have a pleasing away record in which they managed to get wins against Highlanders, Chapungu and a crucial victory over FC Platinum who had not been beaten at home in more than a season. Ironically it was Kauya Katuruturu who had last claimed maximum points at Mandava when Sunday Chidzambwa was still the coach.